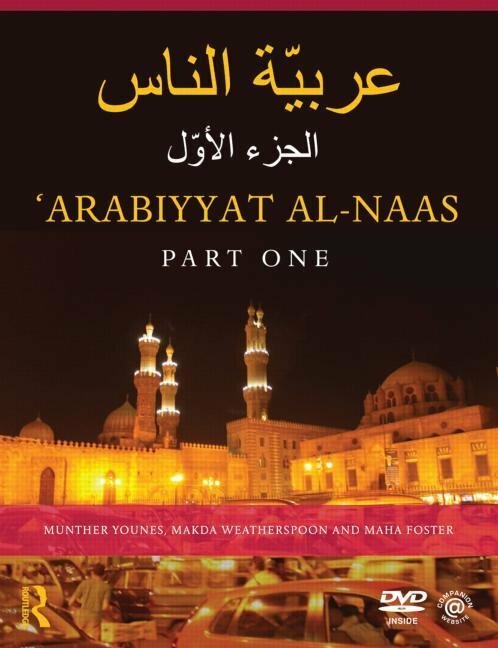 NaTakallam's Arabic curriculum for beginners is based on the integrated Arabic teaching curriculum, 'Arabiyyat al-Naas,' developed by Munther Younes, the Head of the Arabic department at Cornell University. This curriculum differs from other Arabic language programs by integrating colloquial Arabic with Modern Standard Arabic (MSA) in a way that reflects the use of the language by native speakers. The program costs $750 for the entire 25 one-on-one sessions. PLEASE NOTE- the hours must be used within 4 months of purchase date and introductory email to your instructor. Thank you for your understanding.